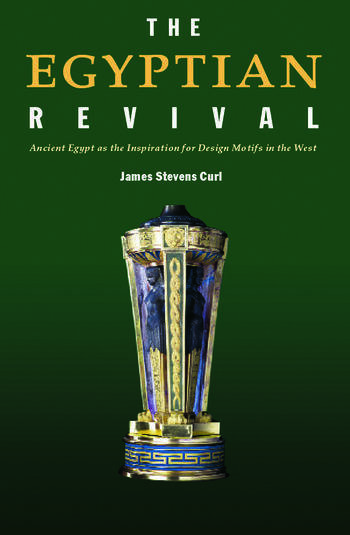 In this beautifully illustrated and closely argued book, a completely updated and much expanded third edition of his magisterial survey, Curl describes in lively and stimulating prose the numerous revivals of the Egyptian style from Antiquity to the present day. Drawing on a wealth of sources, his pioneering and definitive work analyzes the remarkable and persistent influence of Ancient Egyptian culture on the West. various aspects of Egyptianizing tendencies in the Art Deco style and afterwards. For students of art, architectural and ancient history, and those interested in western European culture generally, this book will be an inspiring and invaluable addition to the available literature. Professor Emeritus James Stevens Curl, has held Chairs in Architectural History at The Queen's University of Belfast and The School of Architecture, De Montfort University, Leicester. His many book include The Oxford Dictionary of Architecture and Landscape Architecture (2006), Classical Architecture (1992, 2002), and The Victorian Celebration of Death (2000, 2004).